Coffee never goes out of style and we’ve seen how they’ve evolved through time. In the recent years, there was a boom for third-wave coffee roasters, putting the spotlight on where the beans were sourced and how they are processed. Today, coffee is treated as an art rather than a commodity and a lot of Filipinos are seeing eye-to-eye with this mindset. And at this rate, the number of specialty coffee shops popping around the metro continue to grow each year. 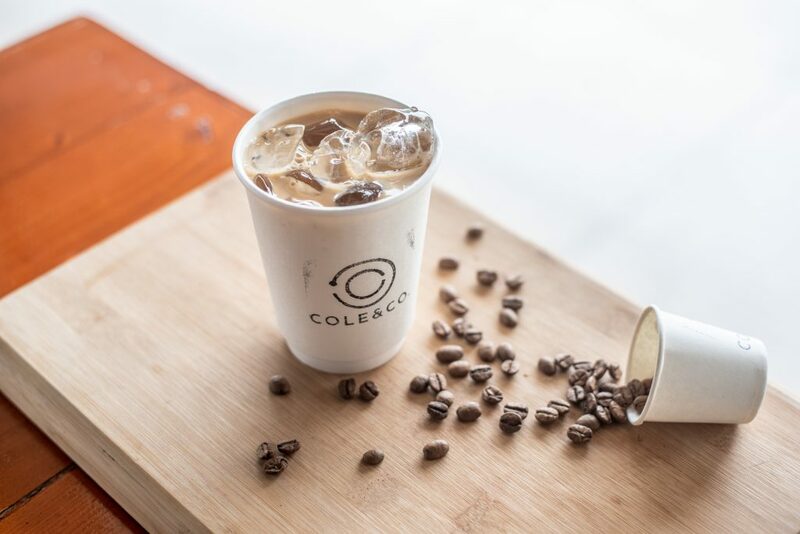 One of them is Cole & Co., a grab-and-go coffee stall tucked within Open Kitchen at Rockwell Business Center. 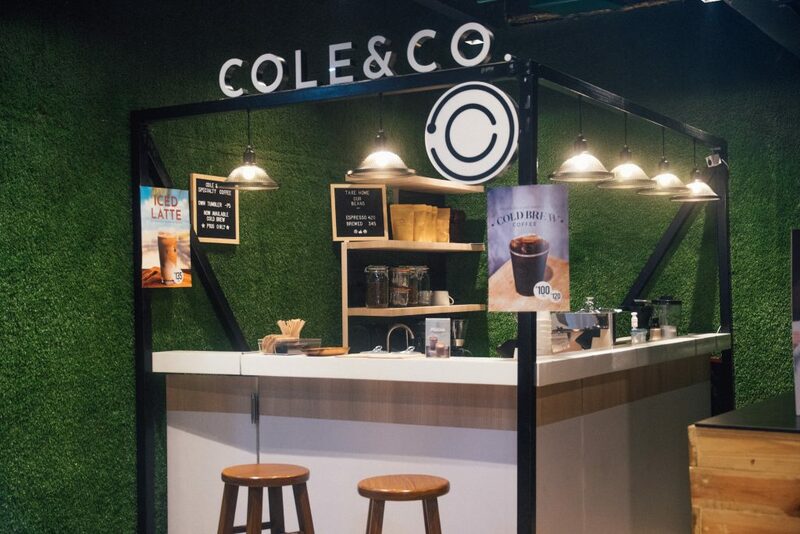 You’d expect a fairly new coffee stall to have its gimmicks but the idea behind Cole & Co.’s is simple. They’re going back to the basics with their no-frills coffee beverages. Cole & Co. owner Sara Sarmiento likens the name of her brand to her love for coffee. She’s known as Cole in her family and “Co.” actually stands for coffee, rather than company. Sara has always wanted her own coffee shop. When a spot at Open Kitchen opened up last year, she knew that she just had to grab the opportunity. Cole & Co. officially opened last November 2018. Their beans are sourced from different parts of the world such as Indonesia and Brazil. Sara and her barista calibrates the beans everyday to maintain its quality. They also make sure that the beans are used within the month from its delivery to avoid it getting stale. For our first drink, we tried the the iced Spanish latte, which is a house specialty. It’s derived from the classic concoction of espresso with condensed milk and milk. As a rare coffee drinker myself, I found this drink incredibly light and something that I would actually get. The amount of milk has a nice balance to the rather strong espresso. We got two variants of mocha, which is another house specialty: the classic mocha drink and the strawberry mocha. The former is made from 100 percent sweetened cocoa powder while the latter is pretty much the same, with the addition of strawberry purée and sprinkles, that is. Both drinks definitely have strong taste notes of chocolate but if you want something sweeter, go for the latter. The milky matcha stays true to its name. It’s milky and creamy and well, it’s matcha. If you’re not much of a coffee drinker, try the milky matcha, which you can either get iced or hot. The drink definitely lives up to its name. 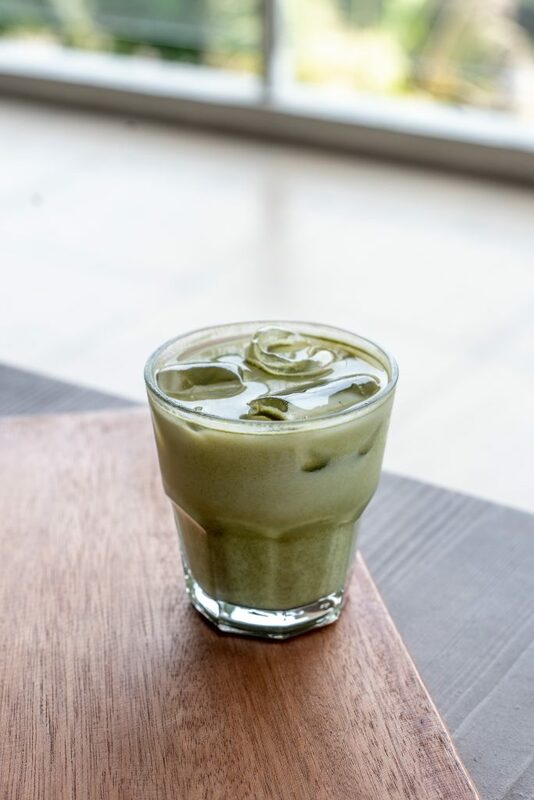 Cole & Co. uses their own blend of matcha to create the drink. No extra fuss added. They also have a few frappés such as hazelnut, white mocha, mocha, and strawberry cream. Cole & Co. has something for everyone. 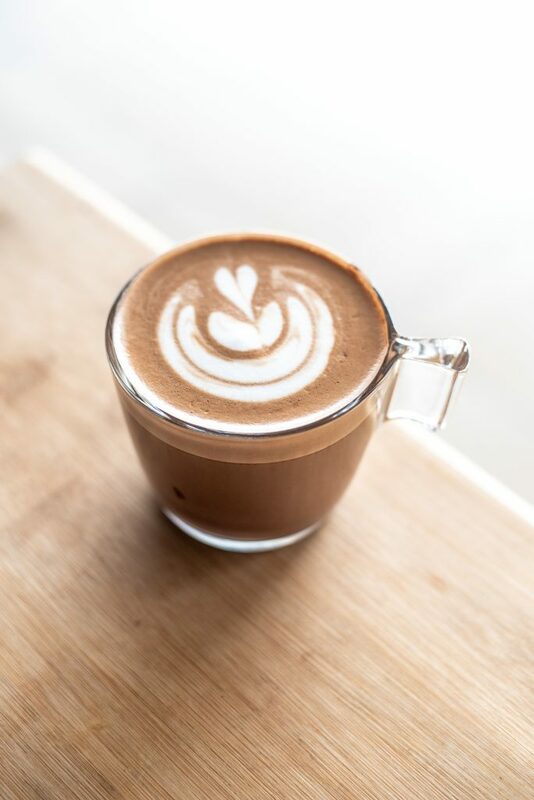 Strong coffee drinkers would indulge in their classic blend of brewed coffee while occasional coffee drinkers such as myself would enjoy something light such the Spanish latte and mocha. Soon, Cole & Co. will be introducing single origin coffee blends to their menu, meaning that the beans will be sourced from the same region. If you're craving for something that isn't too strong, go for the light yet flavorful Spanish latte.